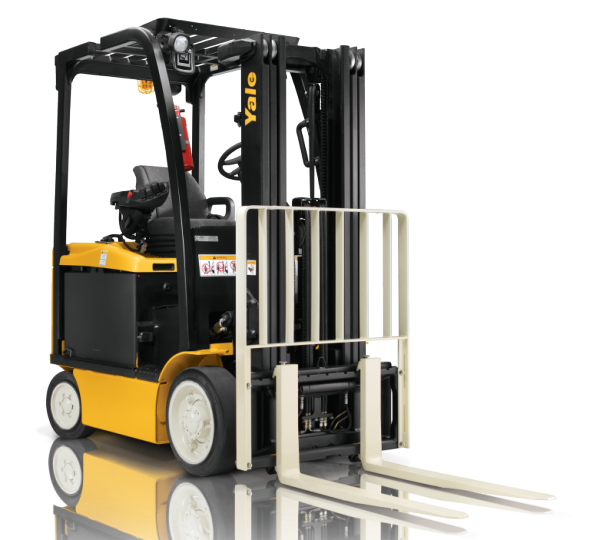 What's New At Harding Forklift? 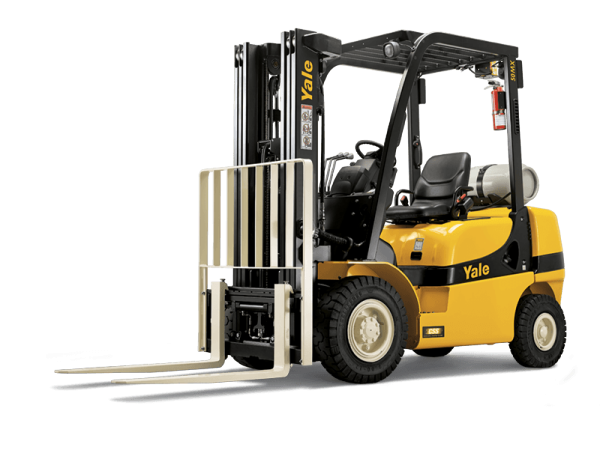 Recent articles and videos including innovative motive power options, forklift automation, and Yale forklift reviews. Not ready to own? Check out our fleet of rental equipment for the short- and long-term. 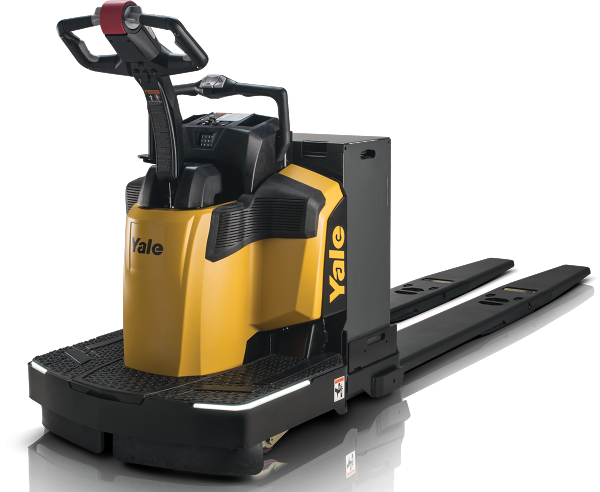 Precision engineered with advanced technology and features, the Yale® end riders are what you need to move the throughput needle. Its modern features promote greater picking efficiency and transport speed. Need parts? We have what you're looking for. From Nuvera to Balyo to Bolzoni and much more, our parts department carries the best brands, and our professional staff is here to help. Stop by today! Our robust rental fleet and expert staff is ready to outfit you with the right forklift for your needs. Learn more about Harding Forklift rentals and see how we can help improve your business and your bottom line. Browse our large selection of Used Equipment to find a forklift that is just what suits your needs. We have a variety of equipment and our expert staff is ready to pair you with the equipment you're looking for. Contact us today. Located in beautiful British Columbia, Harding Forklift is a family operated company that's been in the community since 1976. Stop by and meet us today; we're looking forward to helping you.